Home > US Sports > WWE > Chris Jericho and Bo Dallas must feud! Chris Jericho returned to WWE programming on the latest edition of Monday night Raw and it seems as if he’s headed towards a feud with Bray Wyatt. This is ok but it is imperative that Chris Jericho feuds with Bo Dallas before he inevitably leaves the company to deal with other commitments. 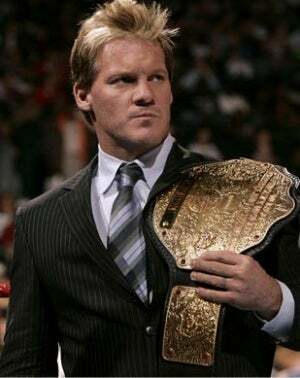 Chris Jericho is a wrestler whose name means a lot, especially when looking over what he’s achieved in his career so naturally at this point being involved in a programme with Chris Jericho is a big deal and will definitely put any wrestler in a good position. Fandango is a wrestler who greatly benefitted from being put over by Chris Jericho at Wrestlemania 29, unfortunately WWE were unable to capitalize on the momentum that he gained which left him to slide down the roster’s pecking order. After being in a feud with John Cena, Bray Wyatt is not a position where he needs to come to prominence because he is already there and there is little to no doubt about him finding himself in WWE’s future main event scene thanks to his mic skills and charisma. Bo Dallas on the other hand is now in the midst of his second run in the main roster and it seems like he’s still finding it hard to be relevant. 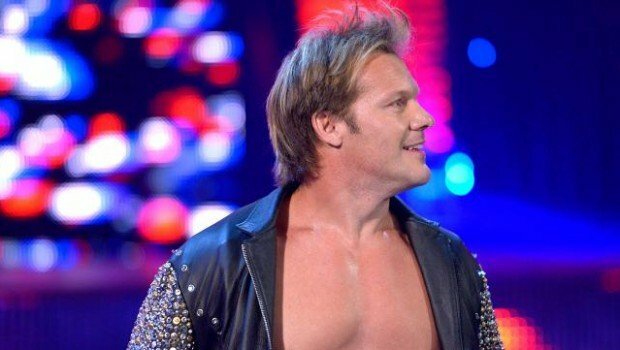 He got off to a good start however there hasn’t been anybody to entertain him so there’s been no way for his character to grow and this is where Chris Jericho comes in. If Bo Dallas and Chris Jericho were to feud it would give Bo Dallas more TV time so fans would be able to see what he is beyond the cheesy ‘bo-lieve’ phrase. It would also make Bo Dallas interesting and give fans and WWE officials an indication of where he could go in the future. If Chris Jericho were to put Bo Dallas over then he’d be followed by a wave of momentum which could launch him towards a feud with another top superstar and given the right amount of TV time and storytelling his character would have evolved into something that fans would care about. Truth be told no matter what happens in the feud Bo Dallas would come out looking better than how he does now. WWE is at a point where there is a clear changing of the guard occurring and they won’t find an opportunity better than this to help Bo Dallas connect the fans and with everything that Chris Jericho has done, it’s more than safe to say that he has nothing to lose by putting Bo Dallas, another wrestler that is the future of the company over.